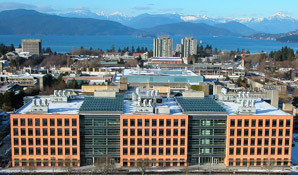 Our group belongs to the Centre for Blood Research, a group of the Life Sciences Insitute at UBC, and we are located in the Life Sciences Centre on the Vancouver campus. 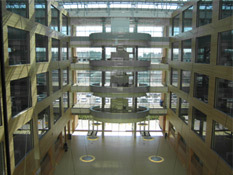 Officially opened in 2005, the LSI is home to over 80 labs conducting vibrant, biomedical-based research on diabetes, cardiovascular disease, immune responses, infectious disease, cancer biology, developmental disorders, bacterial regulation, neuroscience, structural biology, and molecular epigenetics. The LSI also provides an exceptional and unique environment for graduate and undergraduate student training, being home to over 250 graduate students in 12 different graduate programs. In addition to the extensive resources available within our lab, we also have access to numerous facilities within the LSI and UBC (see below).